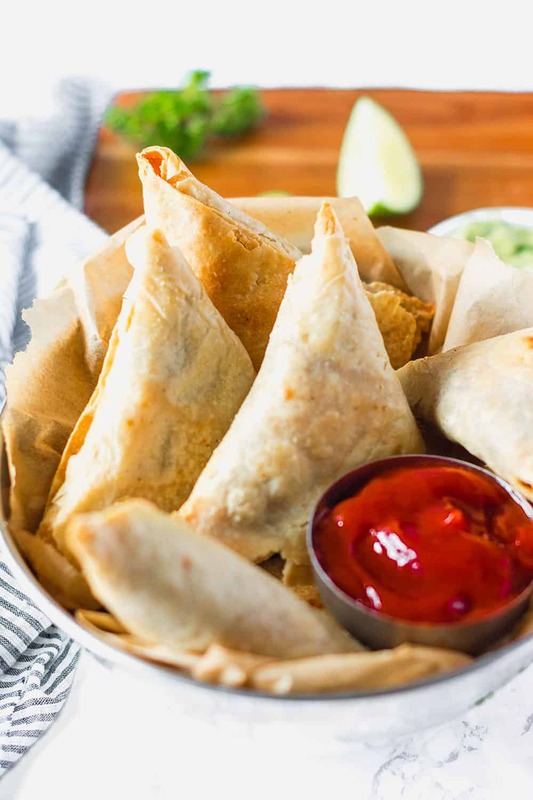 These crunchy Baked Tortilla Samosas are also vegan, and gluten-free. 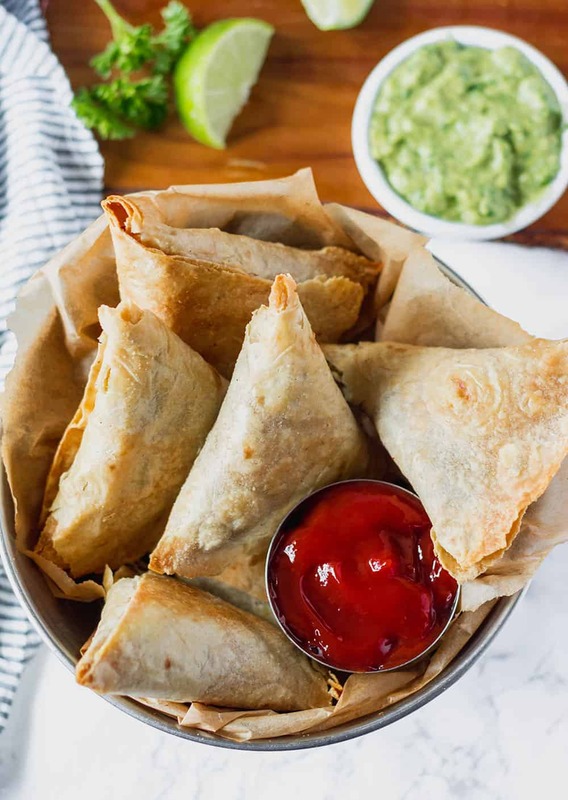 The same spicy potatoes and peas filling of traditional samosas but baked instead of fried and they are stuffed inside tortillas instead of homemade crust. 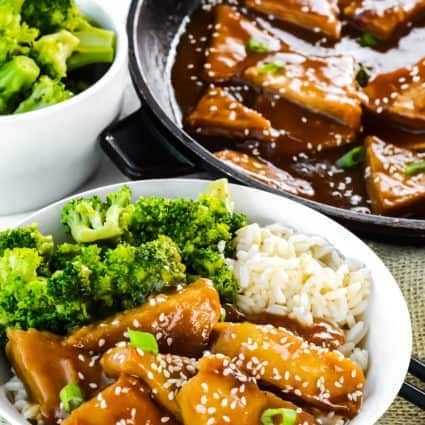 Easy and full of flavor! I love eating samosas except I can't bring myself to deep frying them, so I'm always looking for ways to serve them. My Baked Samosa Muffin is a popular version of samosa without the crust but if you are missing the crunchy crust these Tortilla Samosa are the perfect substitute. Making the traditional crust from scratch is more tedious, so substituting the crust with tortillas will save you so much time. 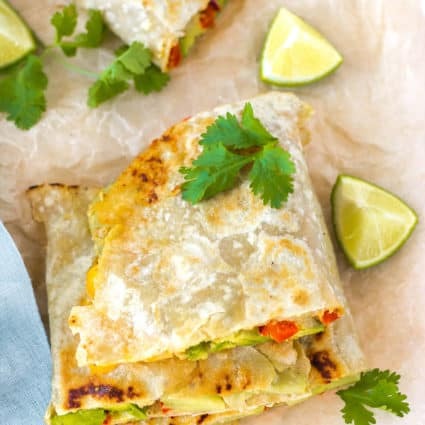 I have used Engine 2 Brown Rice tortilla or La Tortilla factory’s teff wraps as my go-to gluten-free tortillas. To prepare this tortilla samosa recipe, I boiled potatoes then I saute them in onion, garlic, ginger, curry and add peas. I then allowed the filling to cool before I stuffed them into tortillas shaped into cones and sealed with a gluten-free flour paste. For the paste a made a mixture of gluten-free flour and water. Cut 1 tortilla in half down the center. 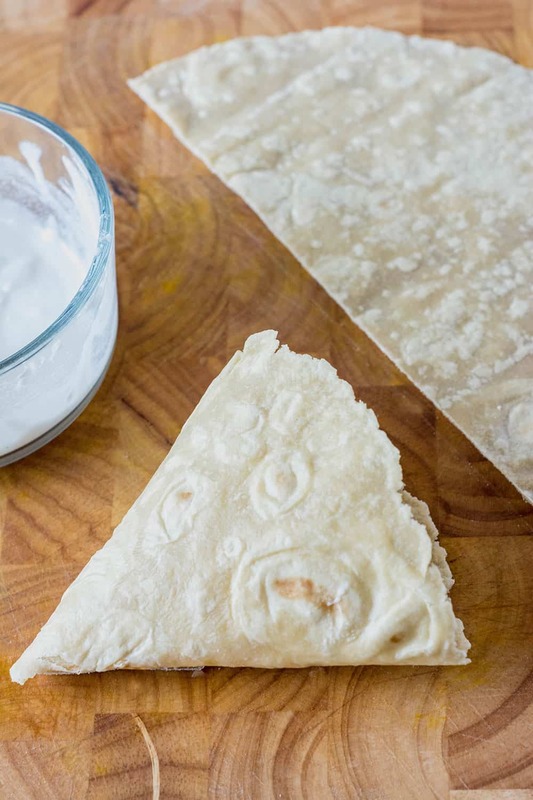 Fold one-half tortilla towards the center, apply the paste. Fold the other part and seal with the paste. Add filling and seal the open end with paste. I then brush them with oil and bake in the oven. So easy and they crisp up so well, you couldn't tell they weren't made from scratch. They were so delicious they reminded me of my Jamaican Lentil Patties recipe. Place potatoes with cold water in a large pot over medium-high and bring to boil. Reduce heat and simmer for about 10 minutes or until potatoes are tender. Drain and set aside. Preheat oven 400 degrees. Line baking sheet with parchment paper and lightly grease. Heat oil in a skillet over medium heat, add onion, garlic, ginger and cook until soft about 3 minutes. Add curry powder and cook for a minute stirring. Add potatoes, peas, cilantro, cayenne pepper and salt and stir to combine flavors. Remove from heat to cool. Combine gluten-free flour and water in a small bowl and mix to form a paste. 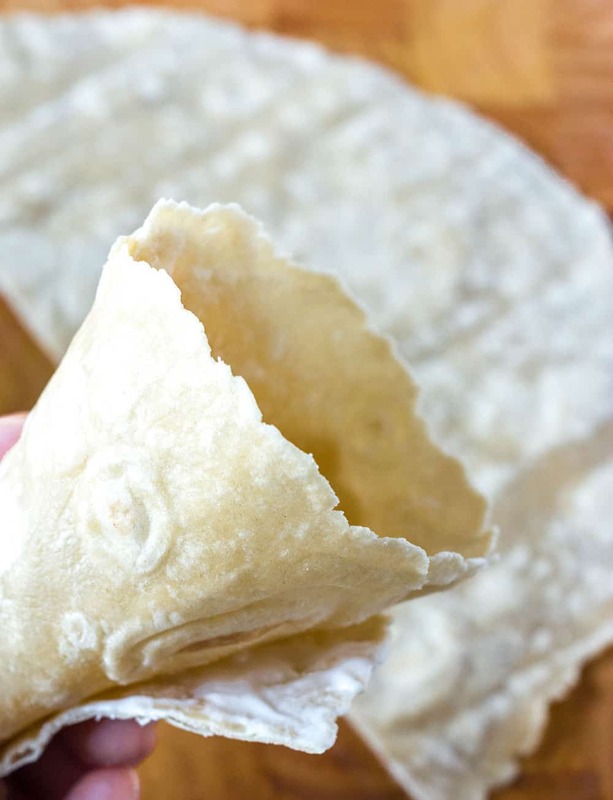 Cut tortilla down the middle, fold one side over towards the center and add a little paste then bring the other end up and over the pasted end and seal to form a cone. Add filling and seal the remaining open end with the paste. Repeat with remaining tortillas. Place samosas on a baking tray, brush with oil and bake for 30 minutes, turning halfway. 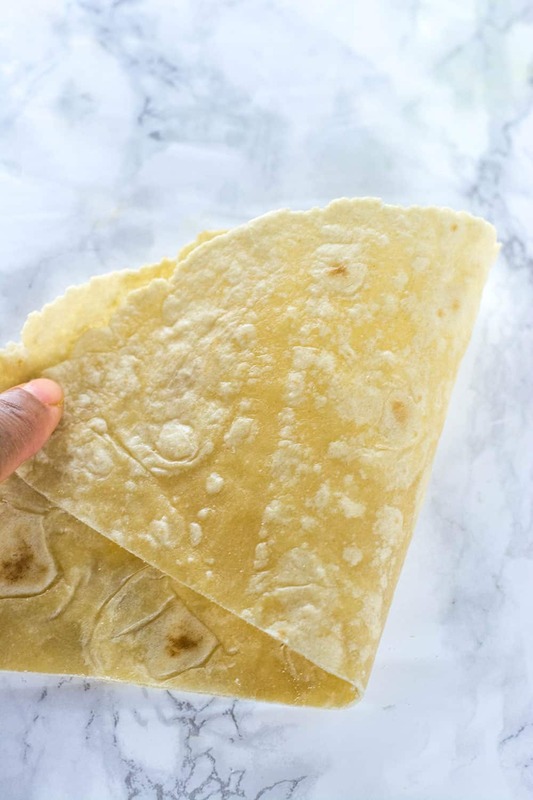 Note: If your tortillas aren't pliable enough, warm them up on each side one at a time in a dry skillet heated over medium-high heat. I made these tonight. The filling was great! I was not successful making the samosa outer layer with the brown rice tortillas. These broke quite readily ( I just bought them yesterday, and they are good thru 2/26) where I tried to gently fold and seal. It was disappointing..I even resorted to doing half tortillas top and bottom, but the flour glue did not work to seal the edges. This filling would probably be good with a freshly made dosa. Ok, next time! I’m happy you enjoyed the filling. I just want to clarify that you used the same brand of tortillas, if not you could try warming up the tortillas on a dry skillet to make them more liable. I have a feeling you used the Engine2 tortillas, they aren’t as pliable as the La Tortilla Factory ones which I find phenomenal. Stumbled upon your page and just happened to have the ingredients on hand. Had split peas but I made it work. Of course I burned the samosas lol, but my family loved them!! My mother even said that she could definitely get used to this ( eating vegan). What a joy! That statement was the highlight of my night. I definitely think that it’s my job to show my stubborn Jamaican parents that vegan eating can be fun and tasty and healthy too. So very happy to have found you and your recipe tonight :). Much love, and keep them coming. 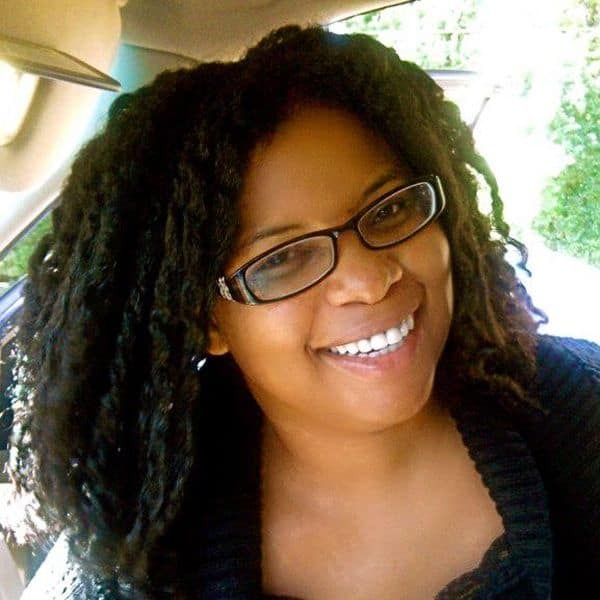 April I’m so happy you found my site, welcome. I love how you used splits peas, reminds me of dhal puri, yum. I’m happy your family is adjusting and at least trying your recipes. Hope they will stay onboard and thank you for your feedback. What kind of sauce do you serve the Samosas with? I served mine with ketchup but a chutney would be perfect. I’ll definitely give a try to it and make a feedback asap. Thanks for sharing this with us. so psyched these are gluten free, can’t wait to make them for my next party! These look great! They would be really yummy with some soup! All my favorite ingredients! I may add a little more cayenne – we like spicy! Thanks so much for the recipe! These look amazing. Love that it’s baked instead of fried too. Samosas are my weakness! I love any kind of samosas to be honest and this look really great and yummy, also love the use of tortillas. This was easy to prepare, this will save me a trip to the Indian restaurant. Thank you. 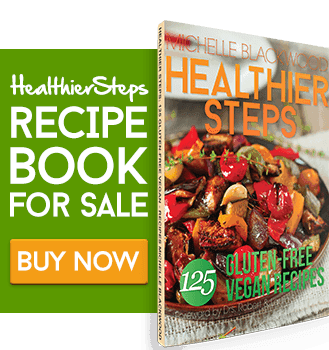 Thank you for this recipe and all the other Caribbean dishes, especially the Ital and sweet potato pudding. 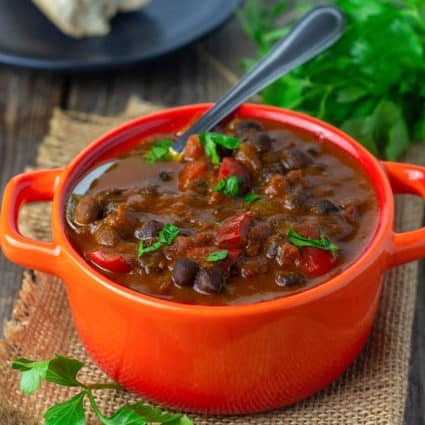 We are West Indian, going Vegan and must keep our favorite dishes without meat. Cooked this recipe and the Pigeon Peas Soup. Both are delicious. Cant wait ro try the sweet potato pudding, my fav from childhood. God bless you and your family. Hello, I’m so happy you tried 2 of my recipes and loved them. Excited for you to try more.